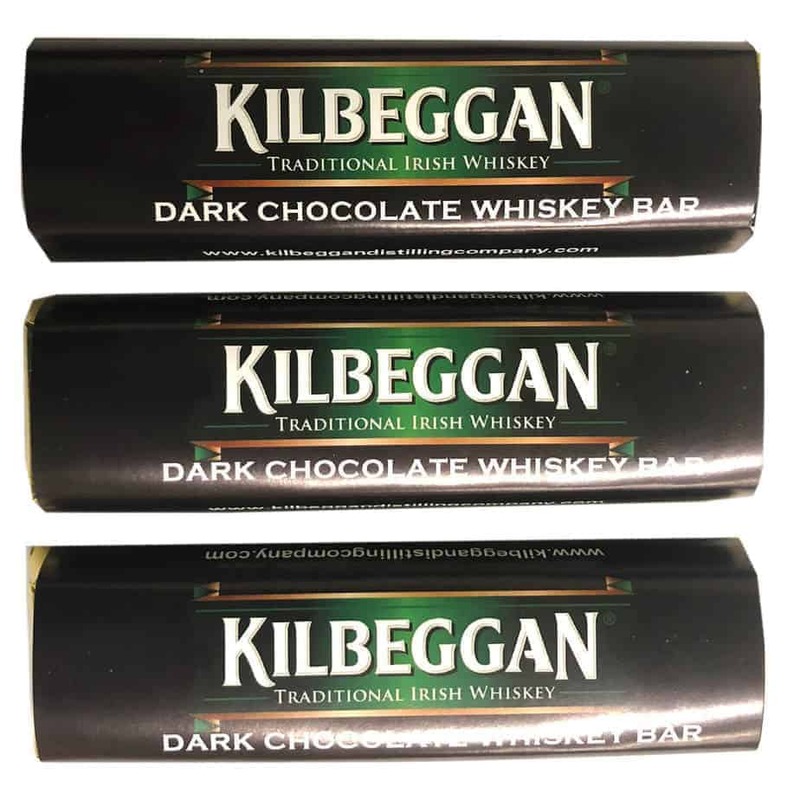 Packet of 3 dark chocolate bars per order, with a rich Kilbeggan Irish Whiskey truffle center. 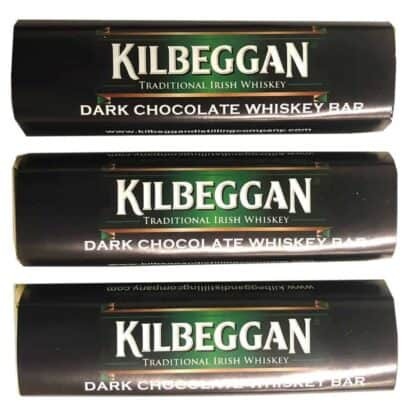 This bar is infused with authentic Kilbeggan Irish whiskey. 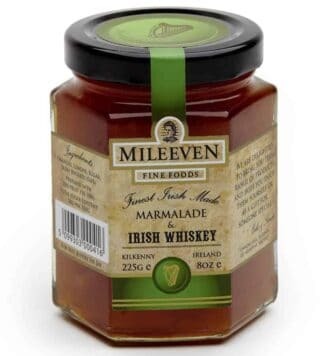 Official Kilbeggan Irish Whiskey product. 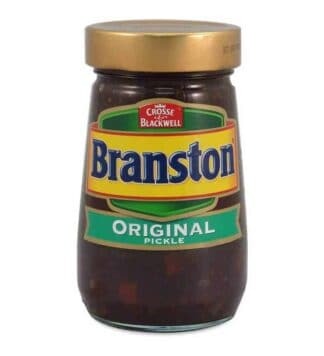 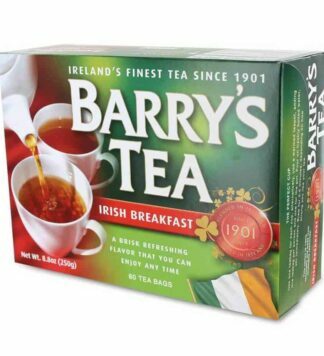 Imported from Ireland, makes a great gift.